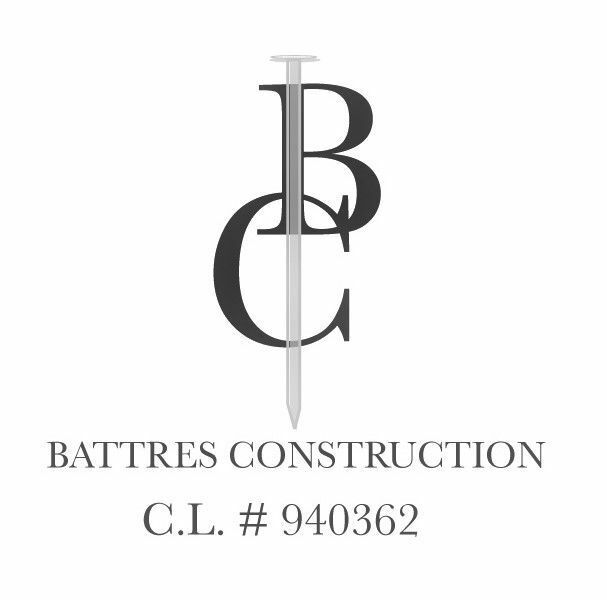 > Simply just type in Battres Construction into your phone or any search engine. > Share it with friends, family, and coworkers to take part in this big step of faith for this company. While you are enjoying your time scrolling through the website don’t forget to use the contact section to allow us to be apart of your next home remodel or design project. God’s faithfulness and grace has taken Battres Construction to new heights and this new website is just one way God continues to show His hand in everything.